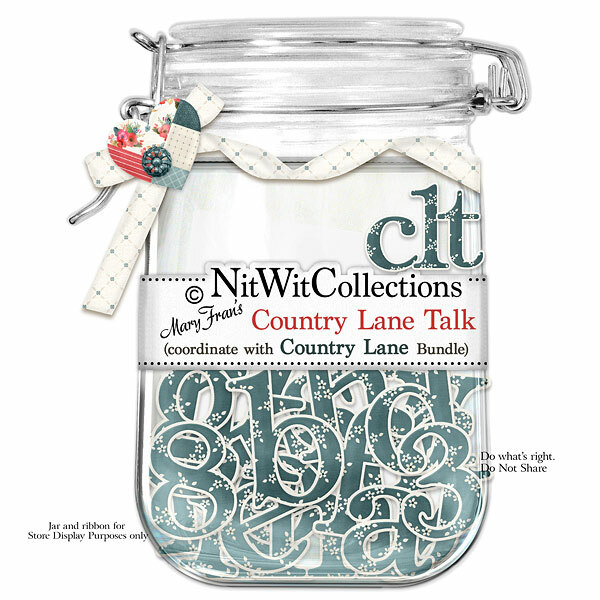 "Country Lane" Talk will give you so much to talk about!!! You can spell any word, phrase, name, date, etc. with this boldly coloured alpha....now what will it be? ?